for the growth. This is where word of mouth fails. It is inadequate for growth and scalability. dozens of construction companies in the U.S. and Canada. and not get any results. delivering targeted, relevant content to your defined audience. rewarding and profitable construction business. name is at the top of the list. that converts lookers into buyers. and a call to act you’ve got a lead producing asset that never sleeps. ● A well-defined strategy – who are you speaking to and what are you trying to achieve? ● More than one ad and ad groups – finding what works and trashing what doesn’t. ● Testing, analyzing, optimizing and re-testing. ● Landing pages and no-brainer offers. 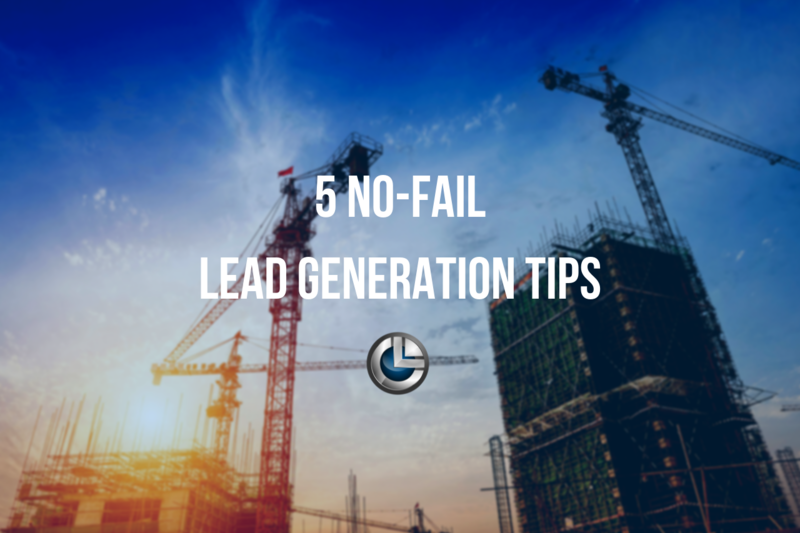 that so many contractors trust to bring them qualified leads. referral because you did such a great job on their project. out and takes more energy to get to a YES than a previous client. for the next project or referral. Are you ready? consistently grow their businesses. It’s simple but not easy. their salary. As you can imagine this leads to poor results and a revolving door for marketing people.